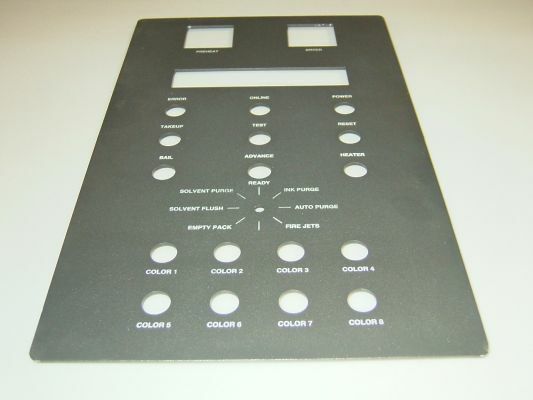 Prototek can help you from start to finish! Prototek Manufacturing currently has open capacity in our machine shop for your precision CNC or Lathe projects! 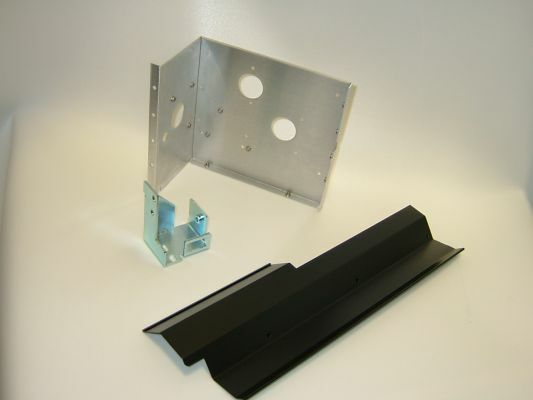 Send your RFQ’s to QuickQuote@PrototekMachining.com today! We are currently in the process of adding a 2,000 sq. ft. addition with state-of-the-art automatic chromating and anodizing processes, in addition to our current setup. We will be able to handle larger parts, at a faster rate, with a higher level of quality than ever before! We are also expanding our paint and powder coat department to 4,000 square feet! We are very excited about these new expansions, will have include them in our Virtual Business View when they are complete.